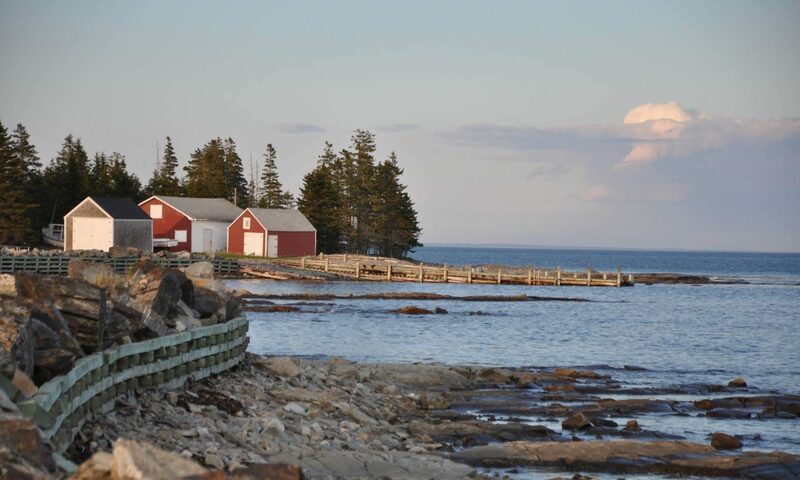 This mysterious stone found on Big Tancook Island by Dylan Baker has garnered a lot of interest and speculation. The latest update is the opinion of Dr. Steven Davis, Professor Emeritus, Department of Anthropology, Saint Mary’s University. Dr. Davis, suggests that the stone was used for making spiral jewelry. The stone would have been one of a two part set and the pictured stone would have set partially into another stone. The jewelry would have been silver or gold and the liquid metal would be poured into the back of the stone and then tipped to fill the spiral on the opposite side. German in origin – circa 1750. The stone is probably not native to the area and was carried in a leather pouch. Dr. Davis could tell from the markings on the stone. The hole was made with a drill.